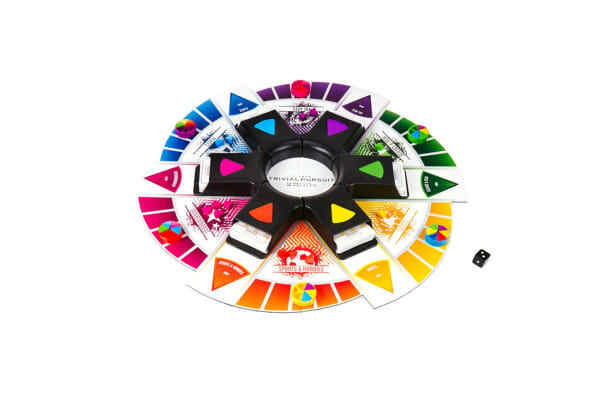 If the 2000s were your favourite era, then this edition of Trivial pursuit will be the perfect addition to your next games night. 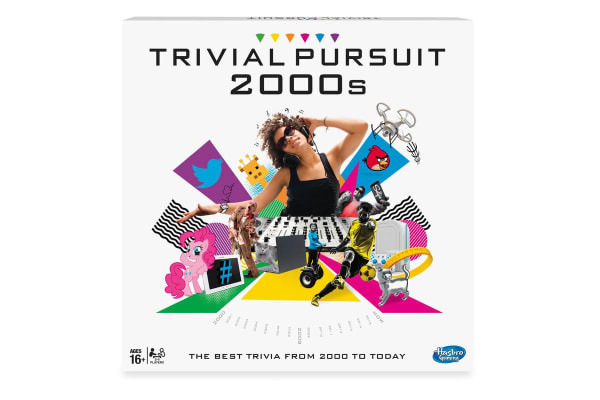 Show your knowledge and relive the iconic moments of the 2000s with the Trivial Pursuit: 2000s Edition game. Be quizzed on questions from 6 different categories, such as Places, Entertainment, Events, The Arts, Science and Tech, and Sports and Hobbies. This 2000s version of Trivial Pursuit is not the classic trivia game as you know it. Players now have the option to either choose to answer the question or to try stump their opponents with the topic at the top of each card. The aim of the game is to be the first to collect a wedge of each colour and to correctly answer the final question to win.